As you already know, I am a frequent visitor to the Lake District. Its mountains, its scenery and variety is perfect for my training. Of course I spend most of the time there on a mountain or fell but all the lakes that give the National Park its name are a wonderful and lovely break on a down day or for a calm and tranquil level walk. 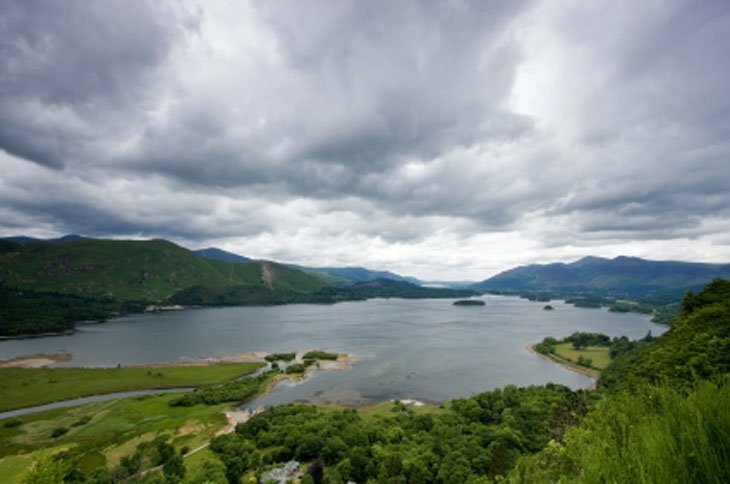 It is called the Lake District but in fact only one, ‘Bassenthwaite Lake’, is actually called a lake. All the rest are named water, mere, reservoir or tarn. On my last post I showed Ullswater that is ‘considered’ the most beautiful but many more are worthy holders of this title and for many reasons. Here are a few I love to visit and I will be showing more over the coming months most definately. 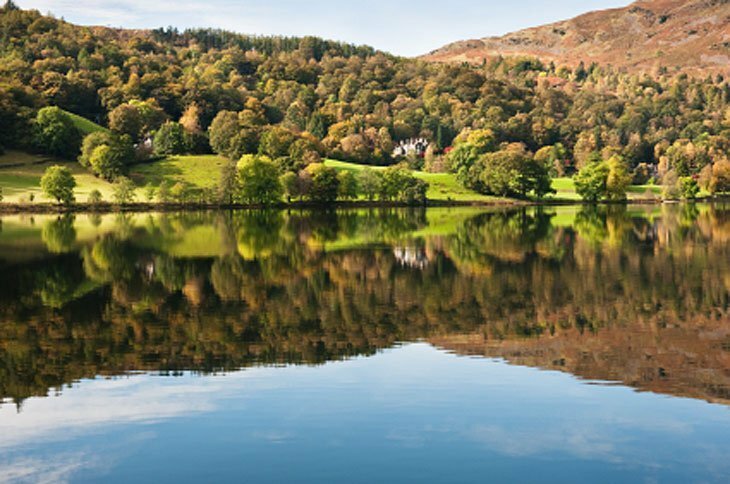 Right in the centre of the Lake District is Grasmere. A little beauty that is not far from the well known and pretty Grasmere village. This little village although small has vast amounts of visitors from all over the world. It is the place that William Wordsworth lived, wrote most of his great work, and is buried. Of course there is the fact I cannot go here without visiting the famous gingerbread shop. 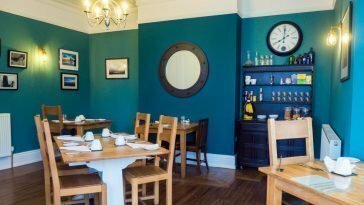 Steeped in history, secret recipes and quite honestly delicious. You will see why the queues are so big. Now here is a place I see more than often. I use Keswick, a town on its banks as a base for many a weekend of hiking/climbing. 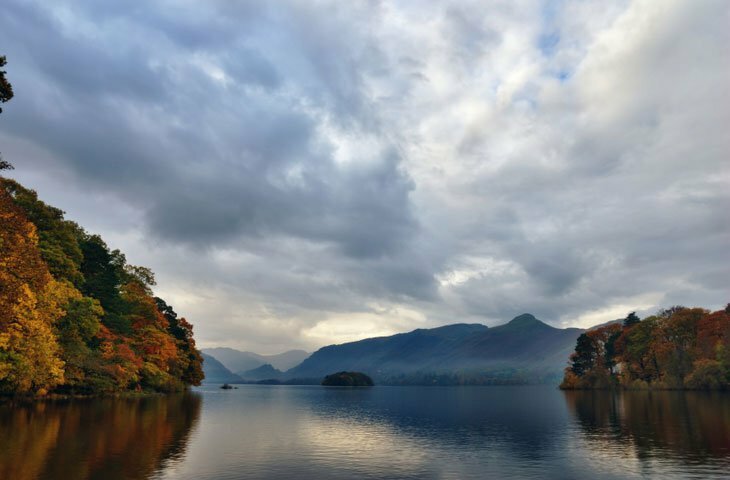 In fact a walk around Derwent Water itself is a good 10 miles I have undertook many a time. 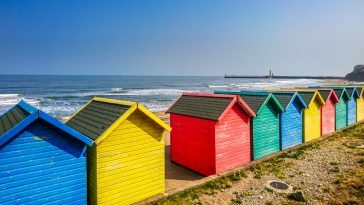 It has so much variety, woods, stoney beaches, parks and surrounded by great high peaks. Skiddaw rises up behind Keswick and my favourite starting point for Scafell Pike is just beyond the other end of the Water. I never tire of this place. Five miles long, this great Lake was an inspiration to many. 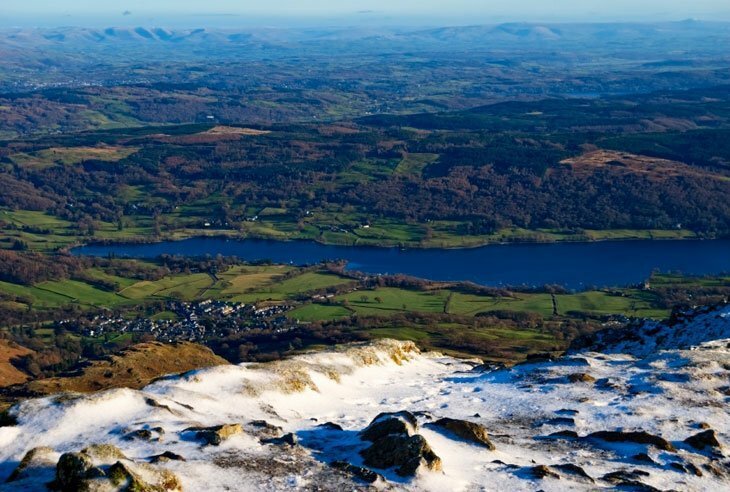 Arthur Ransome based much of ‘swallows and Amazons’ on it and I use it as a magnificent view looking over all of it when training on its neighbouring Mountain The Old Man of Coniston. It is perhaps most famous for its use to break the world waterspeed record. Donald Campbell broke the world record a few times on the lake in the 50s but in 1967 decided to attempt to break 300 mph. This he did (reached 320 mph), but famously on the return leg coming back along the lake from that record his boat flipped, turned upside down and the impact on the water killed him. The record never stood as the rules state you must do a return leg. 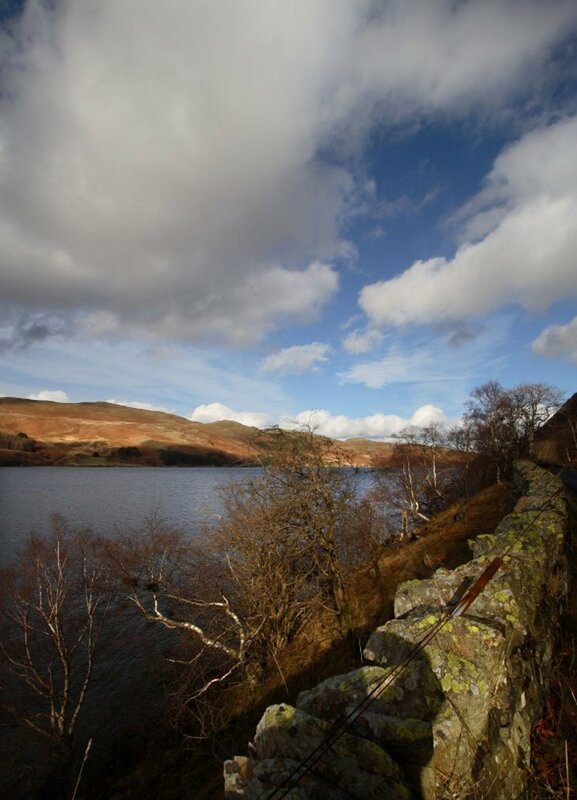 A history of controversy, but, Haweswater is actually a reservoir made in the 30s from a small lake. At the time was lots of public outcry. It was considered at the time one of the most picturesque wooded valleys in the country and a couple of villages need to be demolished and flooded with the dam. When water levels are low you can see the foundations breaking the water. That was then, but still I find this area breathtaking. 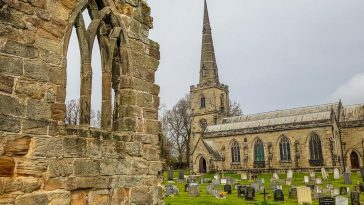 There are some wonderful hikes to be taken in this area including a walk along the hills of ‘High Street’. 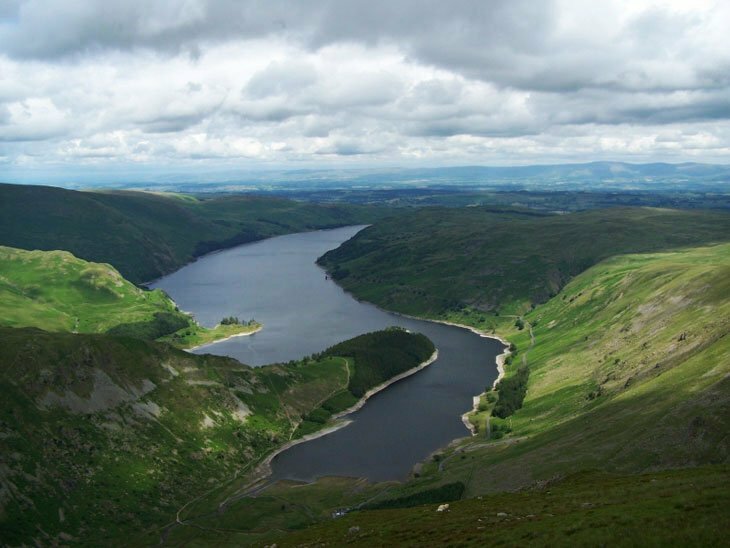 Looking down from above on Haweswater is a splendid sight. Thanks for joining me on this journey with the Lakes, there are many here of course and I look forward to sharing more with you very soon. Lovely pictures, Paul. Wastwater also deserves a mention, I feel… it's a bit away from the main drag but stunning nonetheless and was a deserved winner of the ITV series Britain's Favourite View. All I can think is that it's God's country 🙂 Gorgeous! 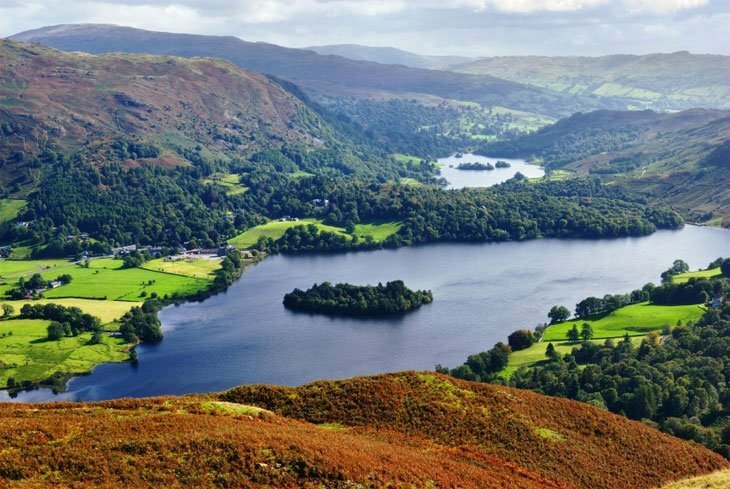 that aerial of grasmere is awesom!!! Stunning pictures – must go there again soon. thanks for sharing. I've been to The Lake District a few times and love it!!! My mum runs a hiking club here in Canada, based out of White Rock just south of Vancouver. I've passed your website along to here and she loves it. These are absolutely GORGEOUS. That's not even a big enough word! Fabulous pics Paul – we are indeed privileged to live in this sceptred Isle. 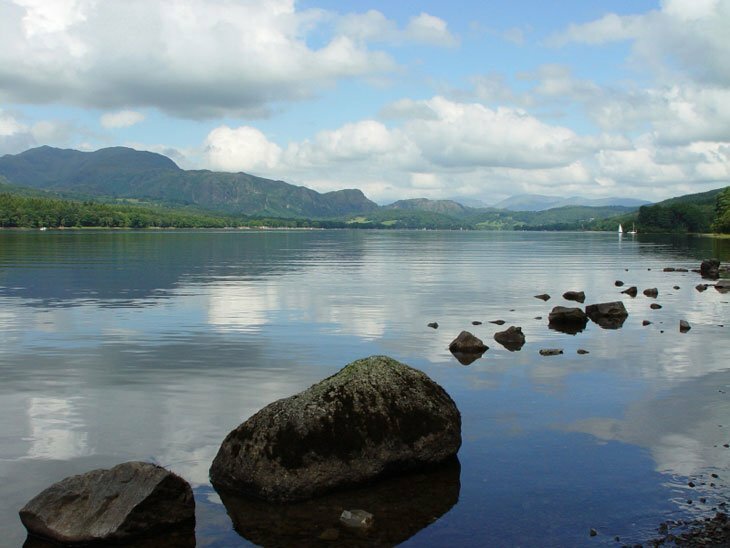 I'll be in Manchester in March and then make my way to the Lake District which I have only visited briefly once. Your pictures are wonderful.